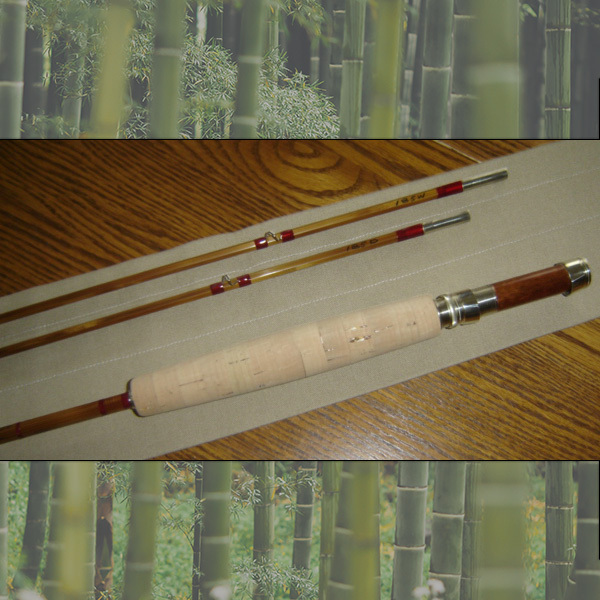 Each bamboo rod is custom made at the time of order. 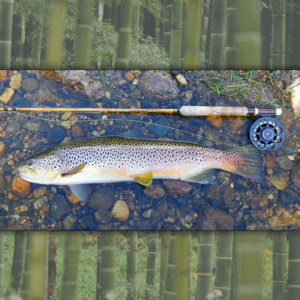 As a custom rod maker Ron is always pleased to work with clients in an attempt to provide that “Perfect Rod” for your specific needs. 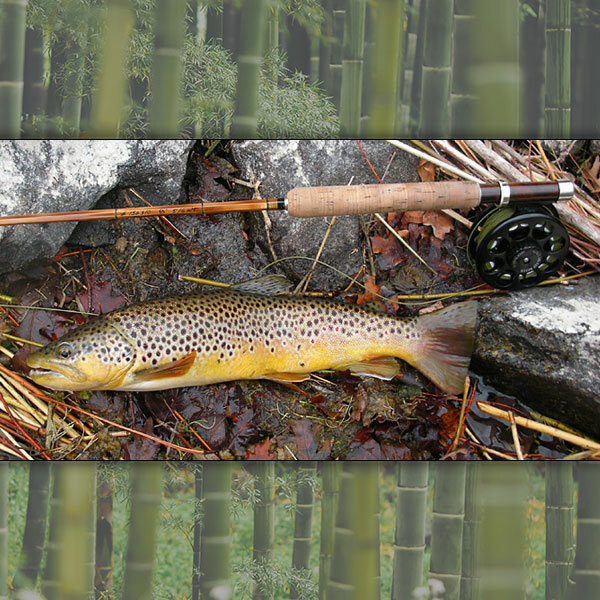 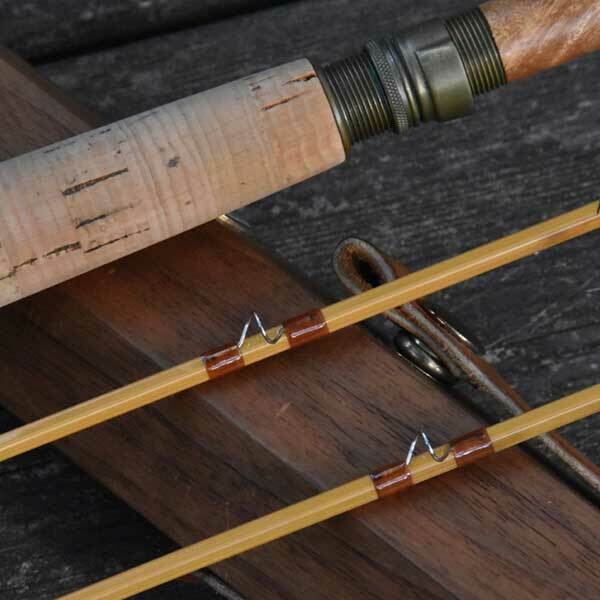 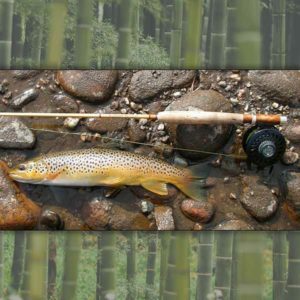 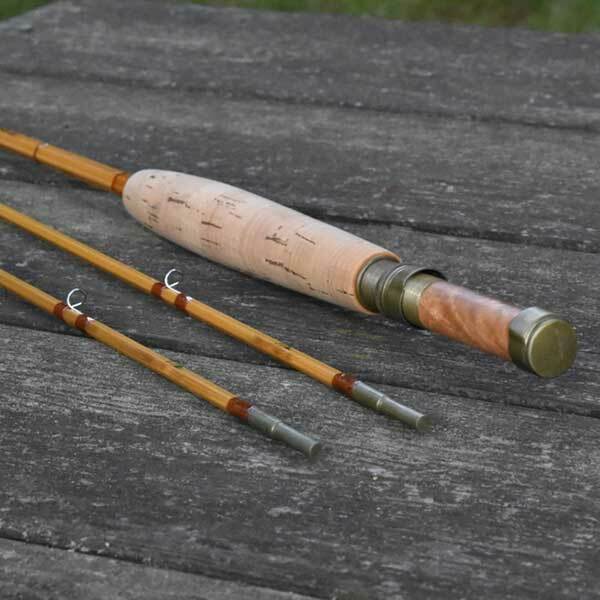 He enjoys a challenge and believes split cane fly rods should be unique creations and personal expressions of the craftsman. 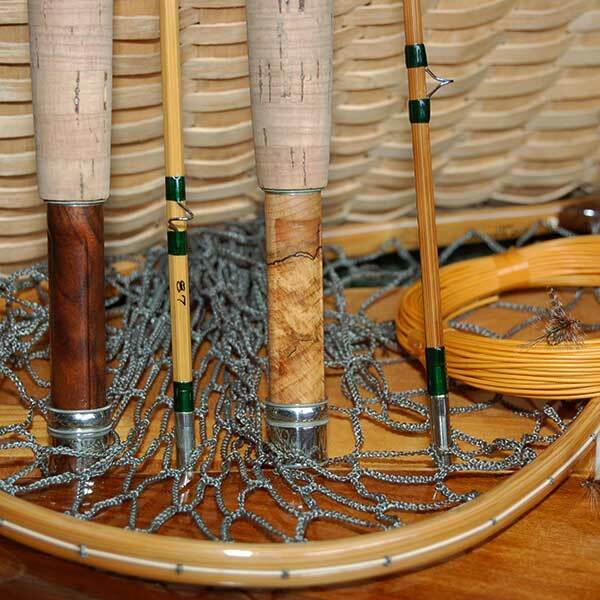 Please email Ron to inquire about purchasing a custom-built Osprey cane rod. 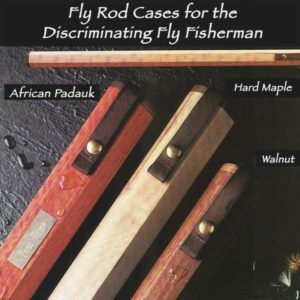 Each case is custom made.